Dark dusty garnet color. Fresh aromas of juicy raspberry jam, chocolate bar with dried blueberries, and cherry blossom with a satiny, crisp, fruity light-to-medium body and a smooth, breezy sarsaparilla and almond bark finish with a suggestion of oak flavor. A pleasing juicy merlot for fruit-lovers. 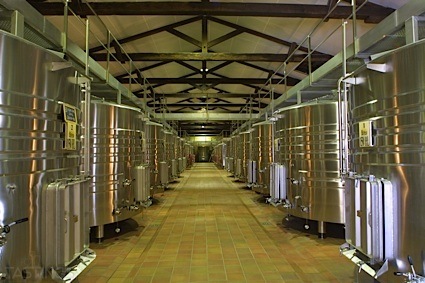 Bottom Line: A pleasing juicy merlot for fruit-lovers. 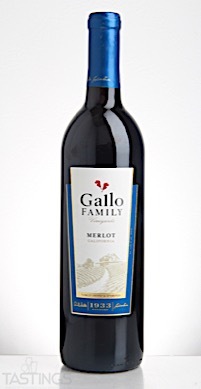 Gallo Family Vineyards NV Merlot, California rating was calculated by tastings.com to be 86 points out of 100 on 9/15/2017. Please note that MSRP may have changed since the date of our review.